With recreational marijuana legal in four US states, foodie stoners no longer have to settle for home-made hash cakes. Now, they can enjoy ‘high cuisine’ from The Herbal Chef, who uses cannabis to give diners the gourmet munchies. 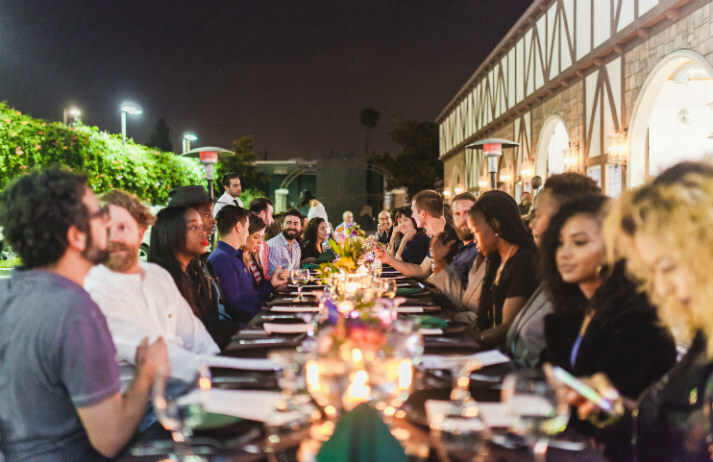 Could this stoned supper club be the ultimate in immersive dining?